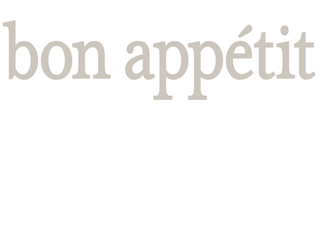 Bon Appétit has made a few changes to its editorial team. Details are below. Julia Kramer has been named senior editor. Kramer was most recently an associate restaurant editor for the magazine. Amiel Stanek has been promoted to assistant editor. He most recently served as assistant to editor-in-chief Adam Rapoport. Chris Morocco is returning to the magazine as a senior food editor. He previously worked at Real Simple and Food & Wine. He begins February 9.